Ar-Val and Sogefa will be present at the Salon des Maires (Public procurement trade fair) from 21st to 23rd November 2017 at Paris Porte de Versailles. 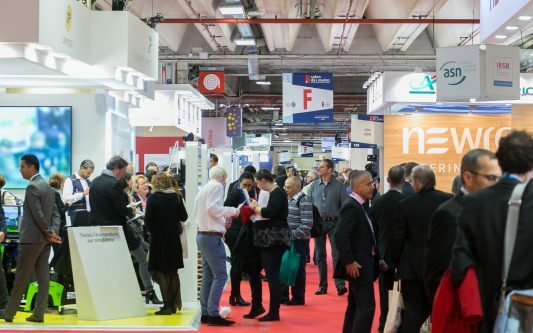 A must-see event for public procurement, the trade fair brings together the decision-makers in public procurement with companies and institutions specialized in management, services, planning and development for local authorities. Come and meet us at stand N67 in Hall 3 3. Come and meet us at stand N67 in Hall 3.